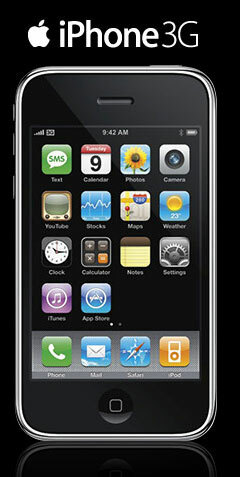 Vodafone has officially opened up the doors for people seeking more news on iPhone in India. Interested users can register at Vodafone by sending a SMS IPHONE to 56789 or head over to the website to register. This is the message I received after successful registration. Thank you for booking your new iPhone 3G, with Vodafone. We will keep you updated on its price, features and availability in due course. Till then, if you have any further queries feel free to call us on 111 (toll free) and we’ll be happy to help. UPDATE: We called up 111 to know about the availability and the customer exec said that it will not be available before the year end. UPDATE 2: Airtel users can send a SMS iPhone to 54321. UPDATE 3: Airtel has opened up their registration page too. Click here. All you guys waiting for the iPhone to make an official entry will not have to wait much. 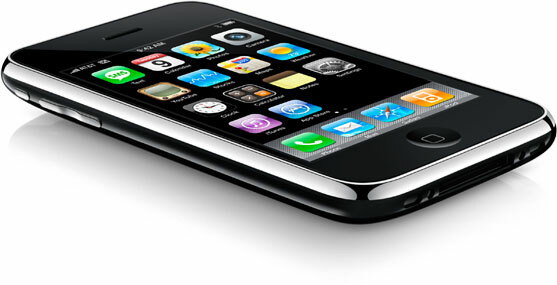 Vodafone and Airtel have announced that they will be selling the new iPhone 3G in the Indian market. Both the operators are keeping mum on the pricing and availability of the phone but if our source is right, it will be out by September or October. You say the price? Expect it to be around Rs. 25000 mark (Locked of course). One question I may ask to these operators is that will the users be getting some sort of data connection bundle with the phone? PS: Gray market rules if you want to pick up an unlocked first generation iPhone.